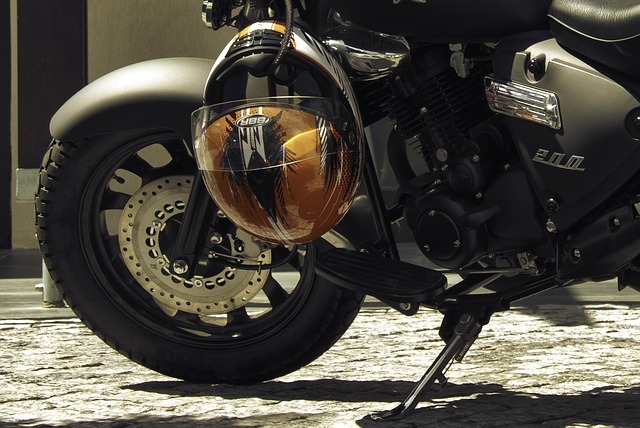 The Royal Grenada Police Force (RGPF) reminds the general public and in particular motorcyclists and riders that it is an offence to drive or ride on a motorcycle without wearing a protective gear. Such protective gears are prescribed by regulation and must confirm to certain standards as stated in The Road Traffic (Protective Head Gear) Order, 2018 (Statutory Rules and Order No. 8 of 2018). While several persons have been arrested and charged and or ticketed, the RGPF is concerned about the continued prevalence of the violation of the law in this regard and is encouraging persons to cease and desist this practice. Violators of the law on summary conviction may face a fine of $750 and imprisonment for 3 months. The RGPF will continue to take action against persons bent on violating the law.